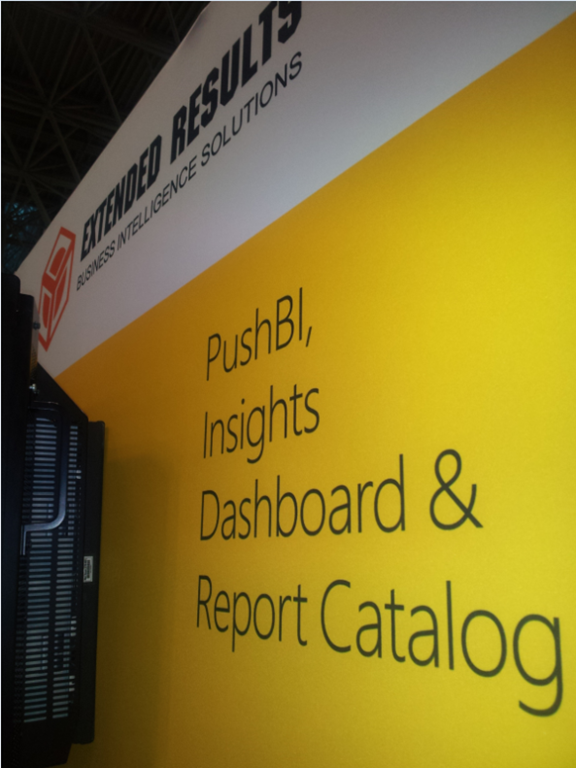 National Retail Federation Conference is over, but PUSHBI on Windows 8 was great! Another successful event with Microsoft at the Big Show 2013 in New York. 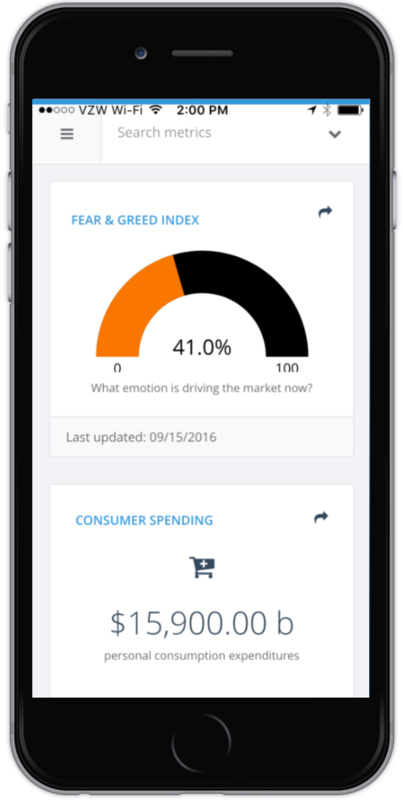 We presented PUSHBI to sell to over 300 people in 2 days. Thank you, Microsoft Retail group! 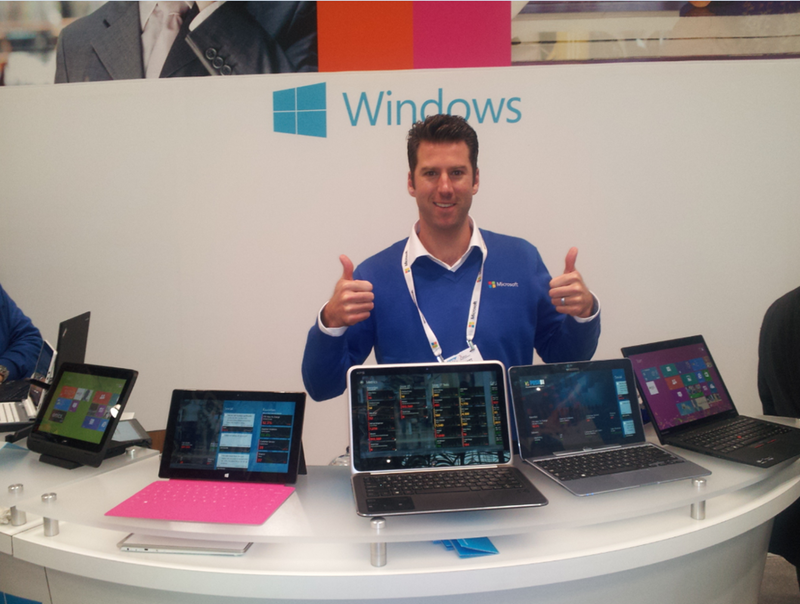 Over at the Windows 8 device bar, hundreds of retailers were introduced to lots of great Windows 8 devices with PUSHBI on them! Thumbs up from Blake who handled the booth. It was a little overwhelming for him.